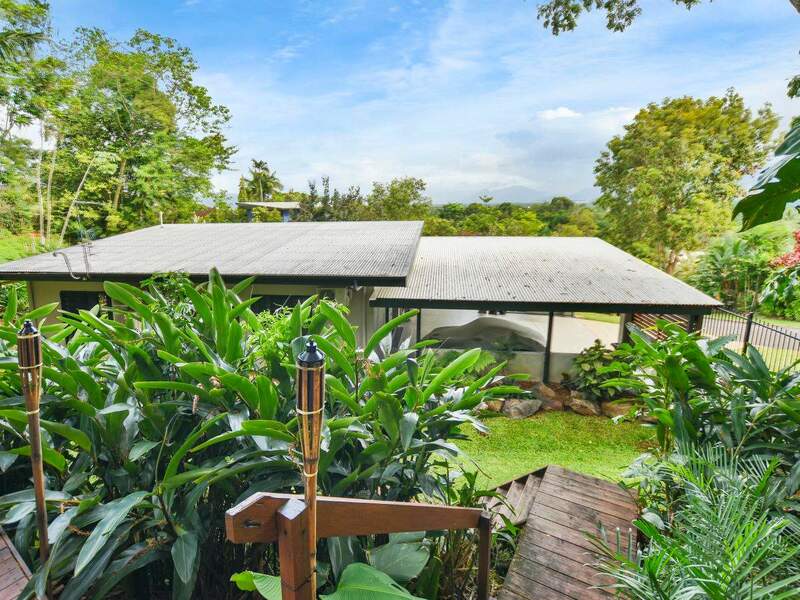 Occupying an elevated position in a secluded and quiet cul de sac and offering lovely views, this residence offers the perfect combination of style, luxury and family living. 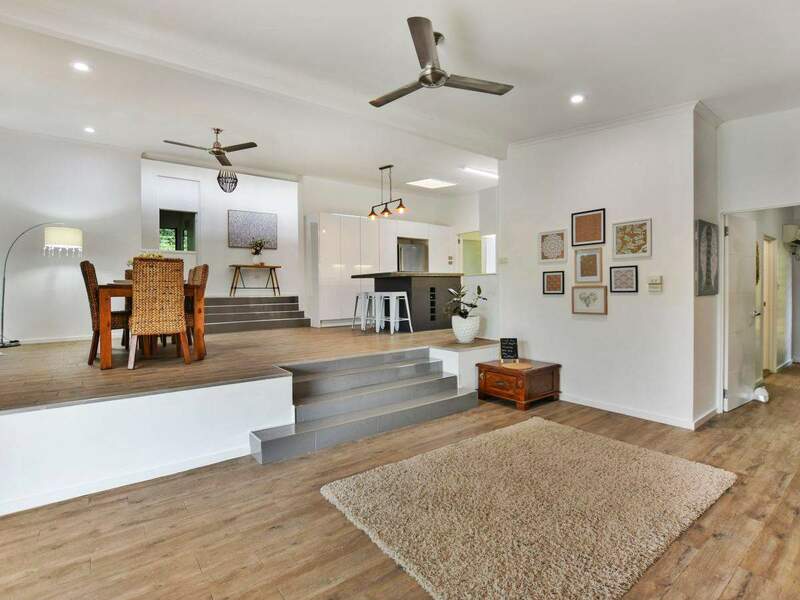 A well-designed floor plan facilitates excellent separation of living, and is complete with four bedrooms, two bathrooms, spacious living areas, impressive kitchen and tranquil outdoor entertaining areas. 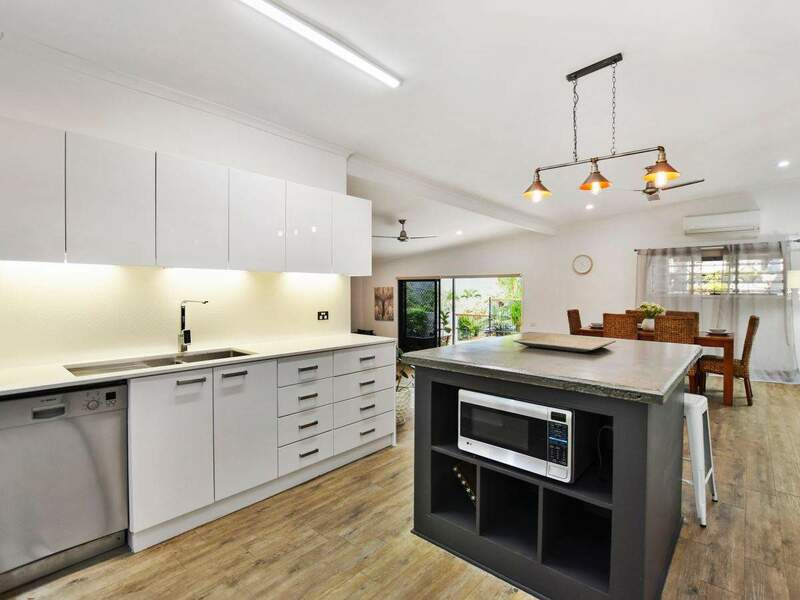 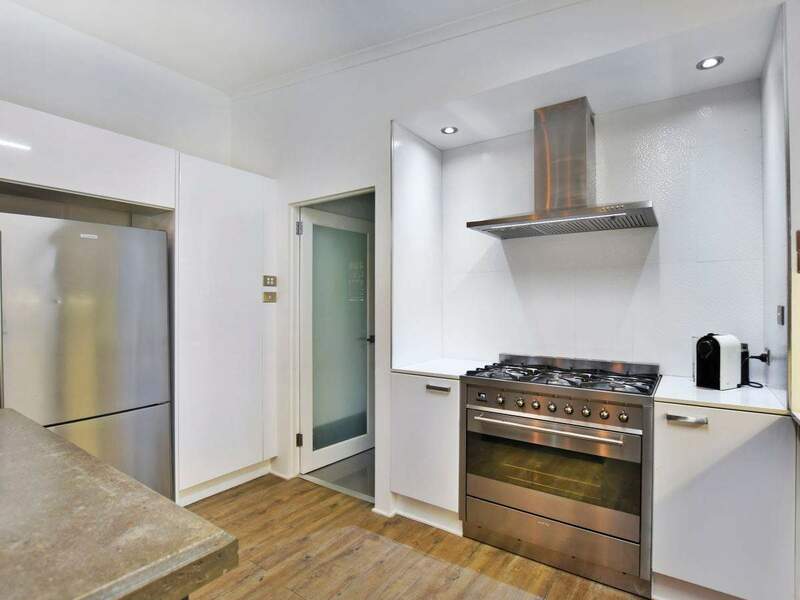 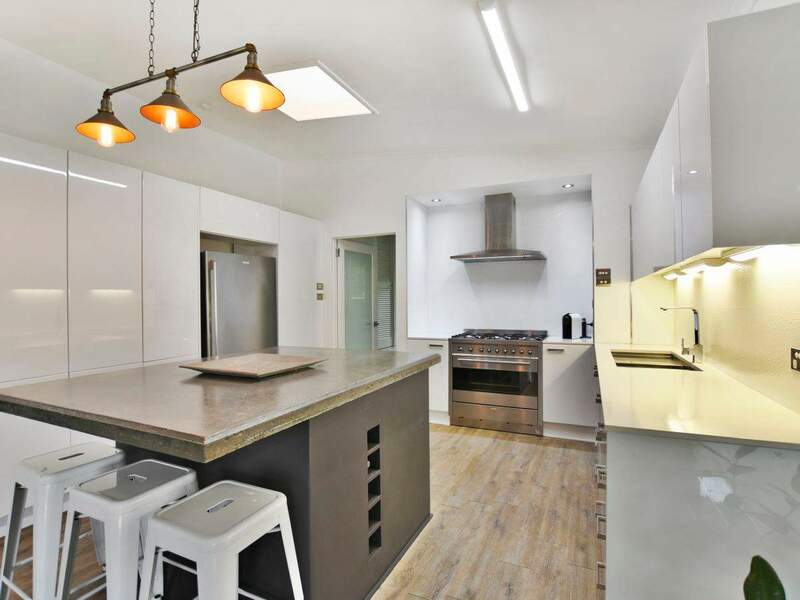 The stunning kitchen which is centrally positioned features stone benchtops, Smeg six burner upright stove, quality cabinetry, and a massive polished concrete island bench. 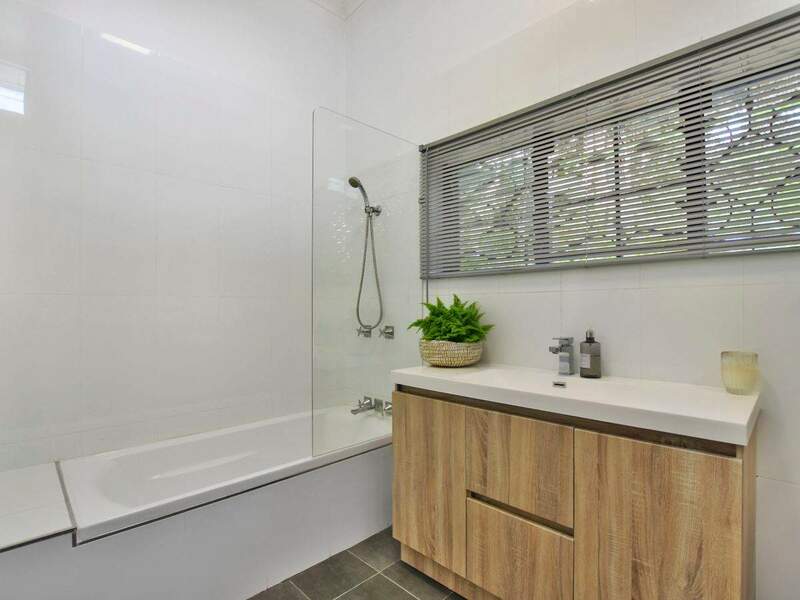 The master suite provides the ultimate retreat with a spacious ensuite boasting timber countertops and double vanity and a large shower with oversized showerhead. 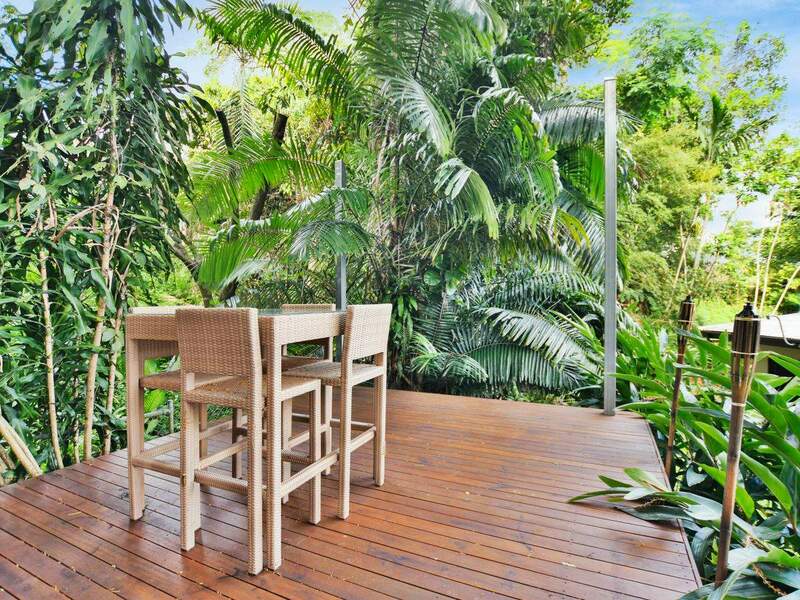 The master opens out to your own private outdoor area. 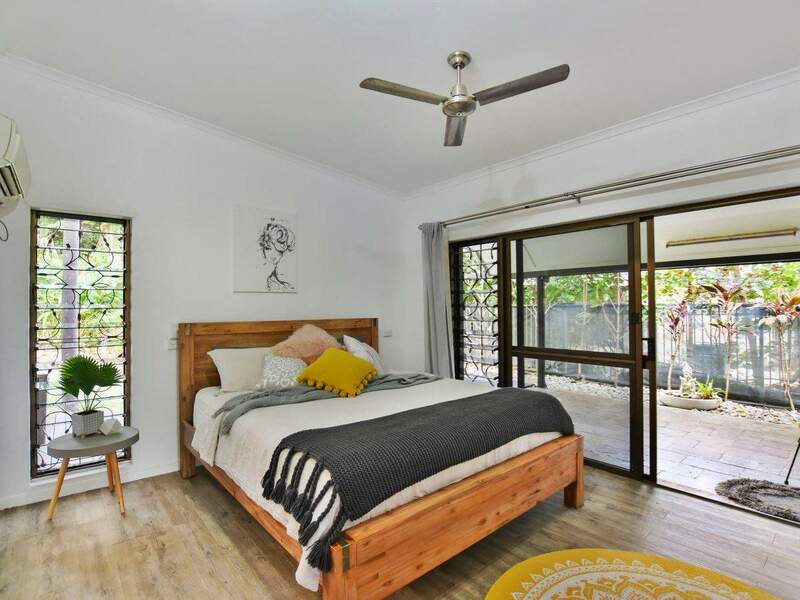 The three remaining bedrooms are all double size and feature built in robes, and are located next to the exquisite main bathroom complete with bath. 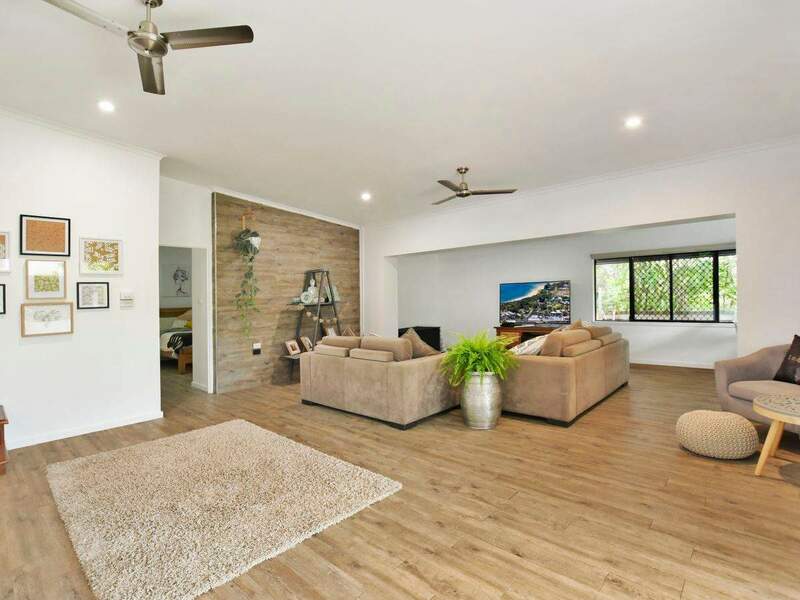 Spacious throughout with high ceilings and offering plenty of light and cool breezes, this impressive residence is the epitome of contemporary family living. 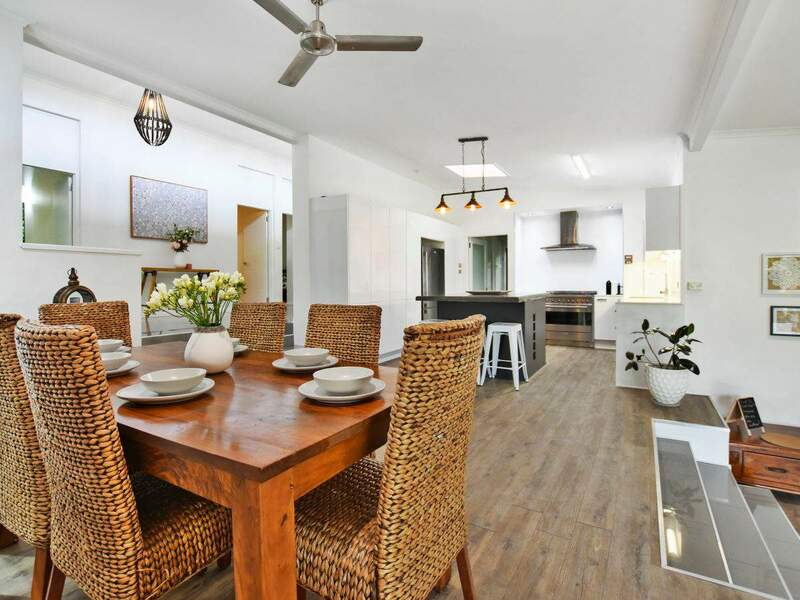 The home has been renovated to perfection with quality fixtures and fittings, air conditioning, floating timber floors and simply oozes style and charm. 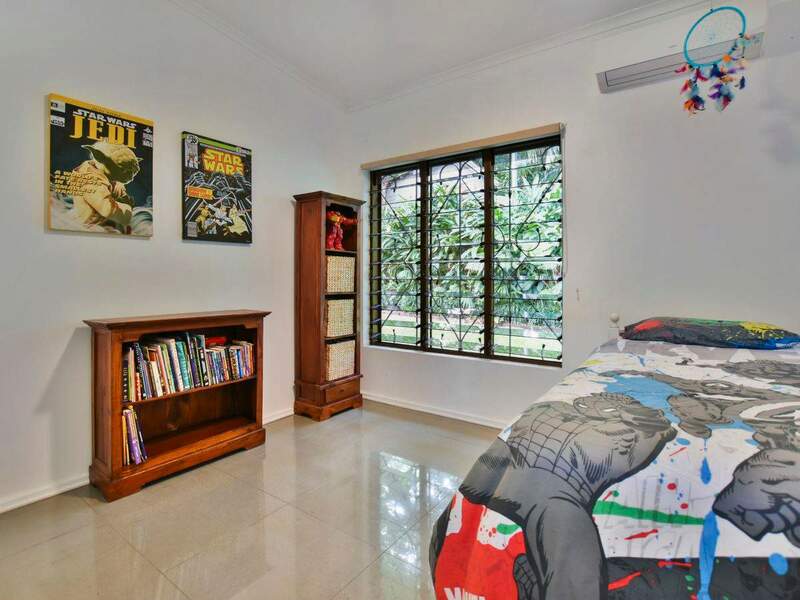 Located close to the trendy hub of Edge Hill with shops, cafes and popular Edge Hill State School. 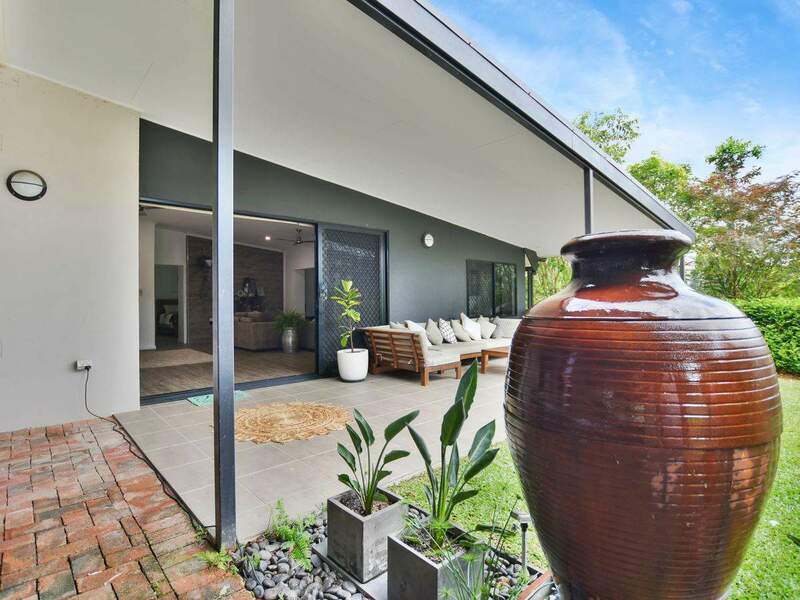 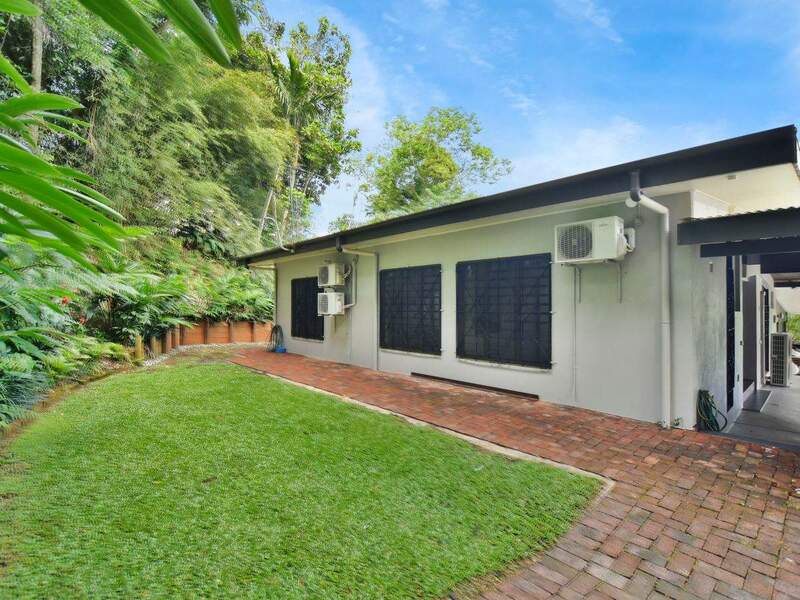 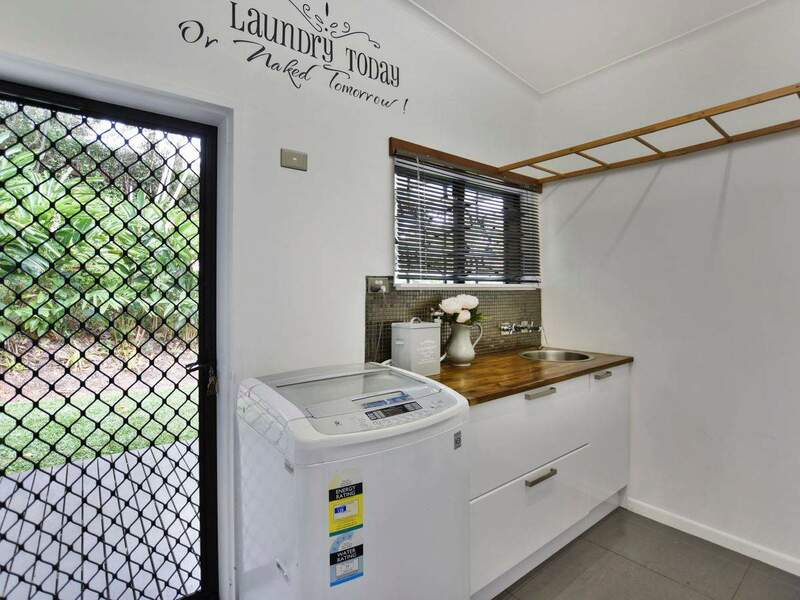 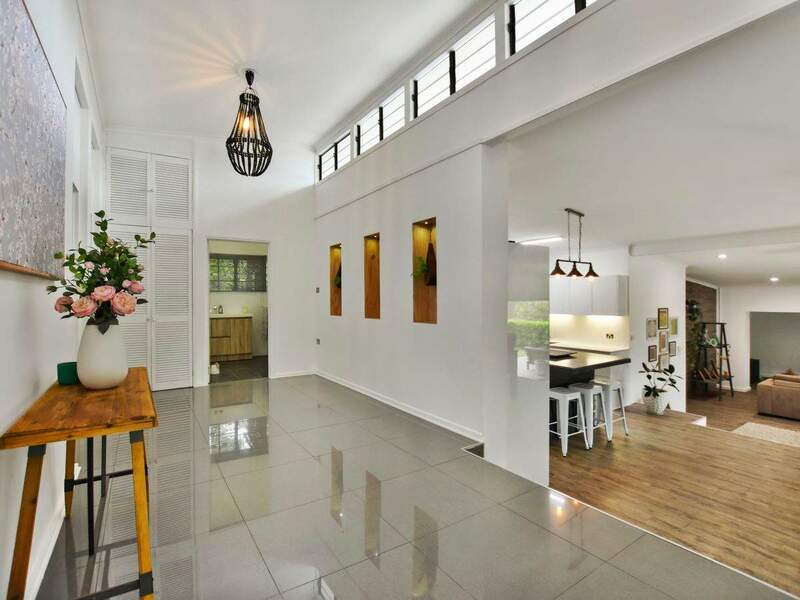 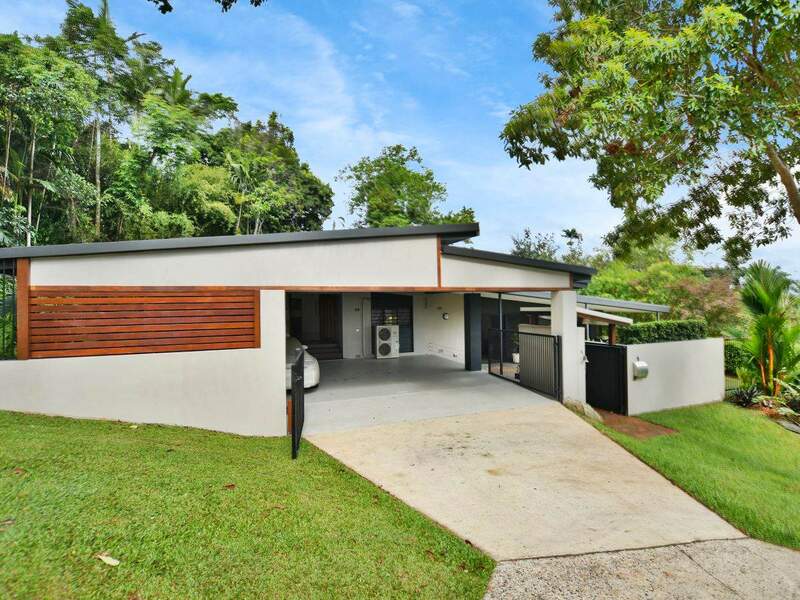 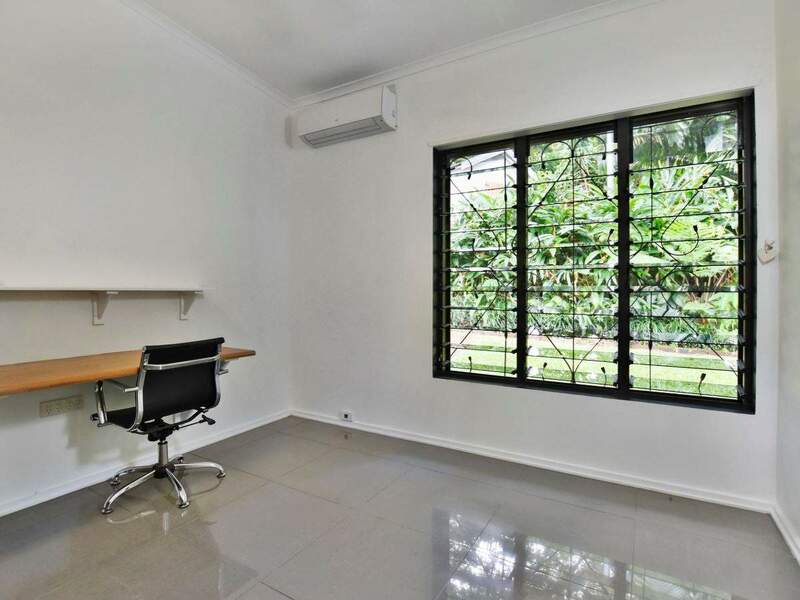 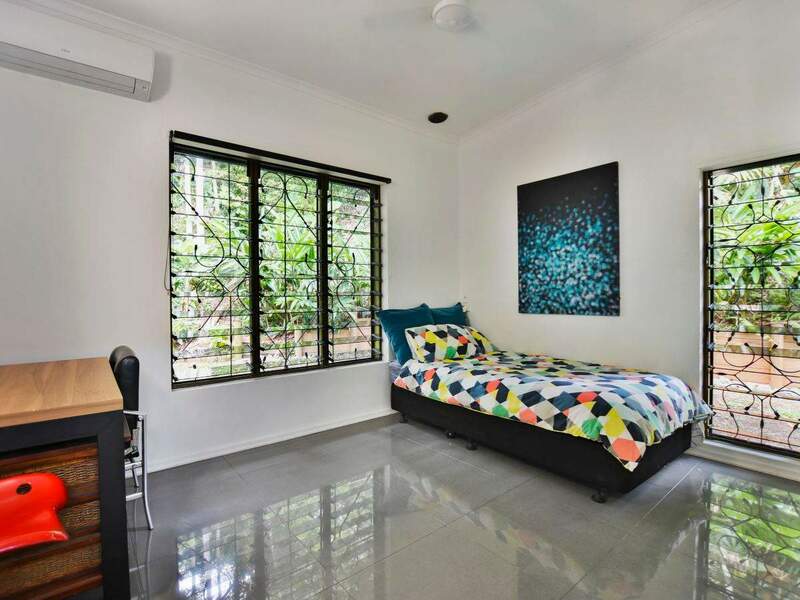 The property is also located within the Cairns State High School catchment area. 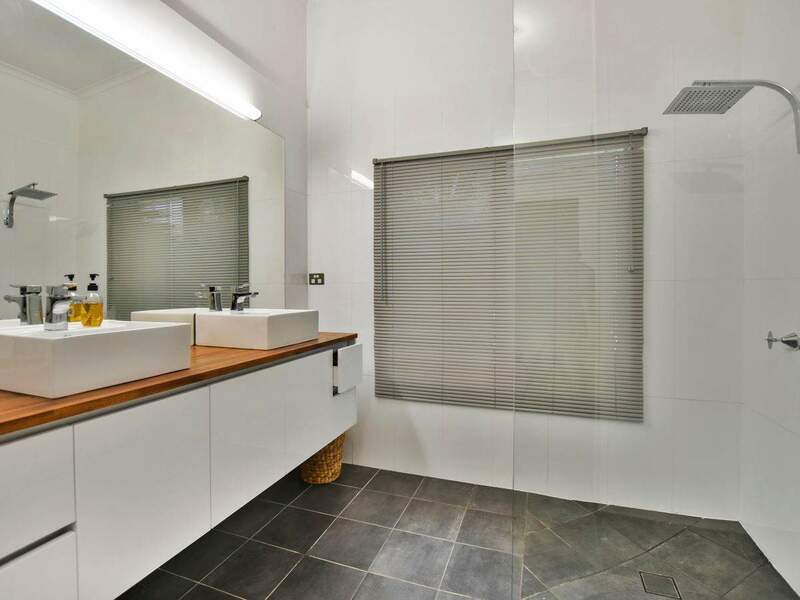 Homes of this quality in this location are extremely rare, so do not hesitate.